Carpet cleaning is an intensive procedure aimed at detangling dirt particles and removing grime from the core of the carpet’s weave. A professional carpet cleaning session requires more time in order to render better, long-lasting results compared to vacuuming. Most people strive to keep their carpets feeling, looking and smelling as clean as after professional cleaning. It is easy to overlook routine factors that may be damaging the condition of the carpet. Especially after a professional service, results are automatically expected to last without special care. This is why most carpets return to their pre-service condition soon after a session with professional cleaners. Here are a few things to keep in mind regarding carpet maintenance. Getting a professional service is not a license to forgo your vacuuming duties. A service doesn’t guarantee that dirt will not accumulate in your carpets later on. 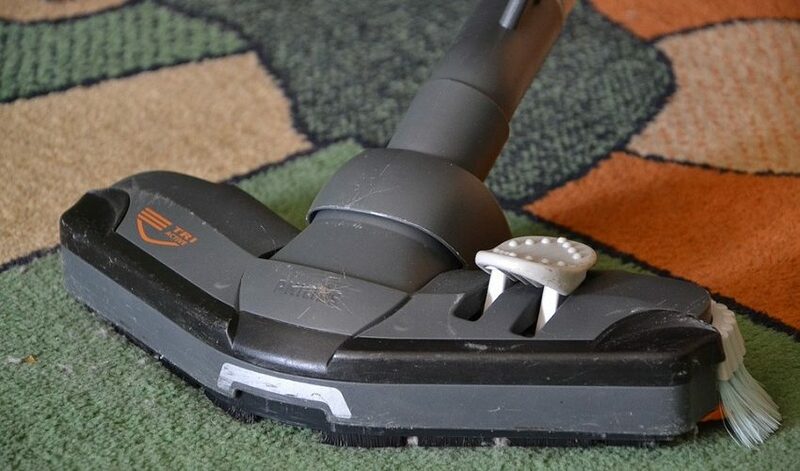 Regular vacuuming is necessary to clean dirt before it turns into air-borne contaminants. Make sure your carpet is given due drying time after they receive a professional service. This is because the moisture can easily latch onto the dust and dirt from your feet. Wait for the carpet to completely dry before treading over it. It is likely that if you don’t take care the carpet will get soiled soon enough. While it is commonly assumed that walking barefoot on carpets helps retain their original quality and texture. This is not entirely true because your skin is constantly secreting oils that can leave stains on carpets while walking. The oil residue can attract more germs and dirt and can also make the carpet look soiled. It is best to walk on carpets wearing socks or carpet slippers that are not worn anywhere else. Shoes that are worn outside should also be avoided on the carpet. Even though pets are trained to relieve themselves in their litter and not urinate elsewhere, mishaps can still happen. If you are a pet person, there is a lot on your plate that you need to be ready for. You not only need to keep an eye on your cats and dogs for urinating all over your carpet, but also be more regular in vacuuming if your pet is shedding. Not only this but cats like to dig their claws in the fibres and tear it. This can severely damage your carpet; hence it is important you keep your pet’s nails trimmed. In case of accidents where you spill some wine on your favourite carpet or drop food on it, it is vital to immediately get to cleaning. Even though it might not remove the stain completely at first, it is the safest preparatory action that ensures that the stain doesn’t harden over the fibres. For better results, your carpet should be sent for professional service as soon as possible. At Adam’s Carpet Cleaning, you can get your carpets professionally serviced for lasting freshness. We promise that your prized rugs and carpets shall be returned only in a better condition than before. We offer carpet and upholstery cleaning services in various areas of Sydney. If you are based in Sydney and want to give your carpets their due maintenance, contact us today!